This is a family story, like many in the Italian viticulture, started by the founder Giuseppe Masci in the postwar years. It is a story of passion and sacrifices, sharecropping and emigration, return and hope in a better future. 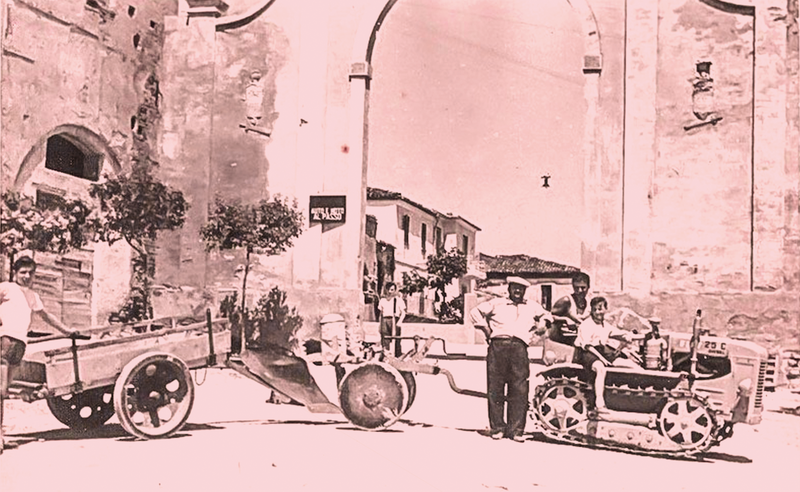 In the 1960s, after a period of emigration abroad, Giuseppe’s four sons resume the cultivation of the vineyards and immediately realise the great winemaking vocation of their territory in Villamagna. In 1979 from Torre Monache, original location of the estate, the company moves to Valle Martello, from which later inherits its name. It is now up to the current generation, who took the leading role in the third act of this story. Since the year 2000, five cousins are pursuing a project started 70 years earlier, with the same beliefs and values: making great wines, emphasizing the territory and allowing people from every part of the world to enjoy it through a glass of wine.